Leading esports organisation Fnatic have announced a partnership with Italian giants AS Roma, ​introducing the Serie A club's first professional team to the ever-growing FIFA esports league. The Fnatic-powered team will be helmed by manager Colin Johnson, including players Sam “Poacher” Carmody, Aman “Aman” Seddiqi, and Nicoló “Insa” Mirra. The players will represent Roma in the upcoming FIFA tournaments, while Fnatic will manage the team and offer support for training, events and provide all esports-related logistical knowledge to nurture them. 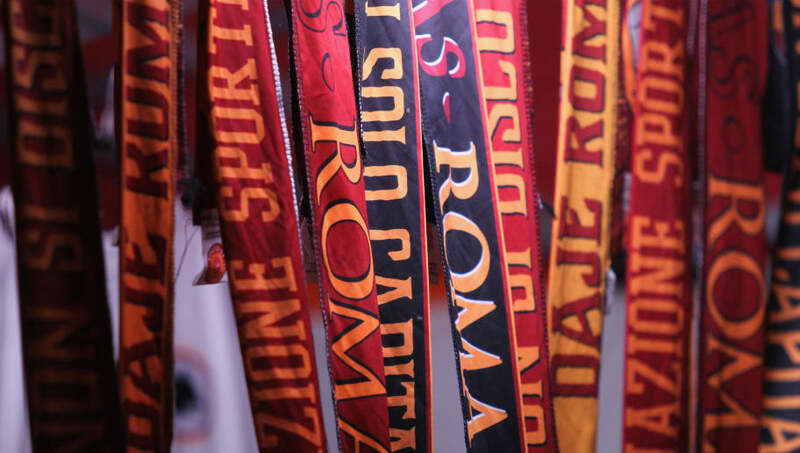 Roma president Jim Pallotta added: “As one of the most digitally-connected sports teams in the world, we’ve strived to create an organisation at Roma that engages our fans through all digital channels. Fnatic already has professional teams competing in many of the world's most popular games including League of Legends, Counter-Strike, Dota 2, Overwatch, Heroes of the Storm and more.